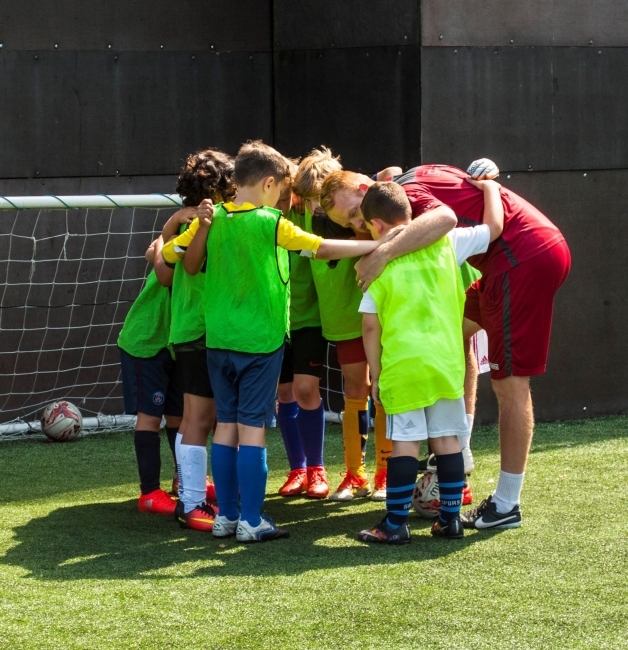 Stevenage FC Academy birthday parties are the ideal party for any football mad boy or girl and are designed to allow you to build the perfect individual party. All parties are based on a 2 hour party and are separated in 4 packages (Bronze, Silver, Gold and Platinum). Parties can only be booked for a minimum of 10 children and a £35 deposit is required at the time of booking. To book a party, or for any further questions, call us on 01438 368068 and a member of our team will be happy to help. Alternatively, please click here to download our booking form and visit us in person.